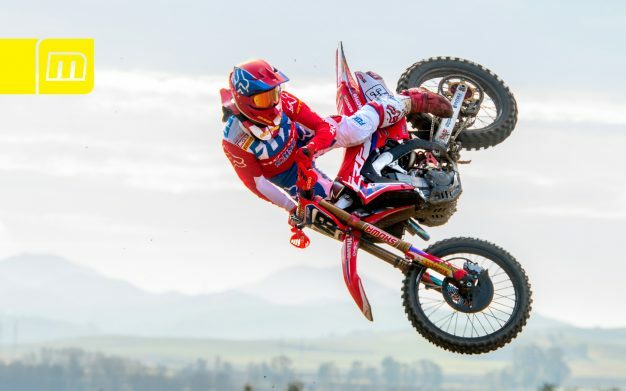 Team HRC unveils 2019 look with MXGP contender Gajser leading the charge. 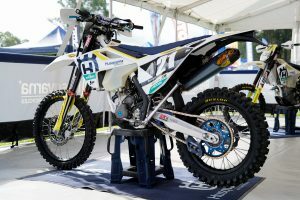 Team HRC has just unveiled its new look for the 2019 MXGP World Championship, with former title holder Tim Gajser leading the Japanese manufacturer’s charge for the upcoming season. 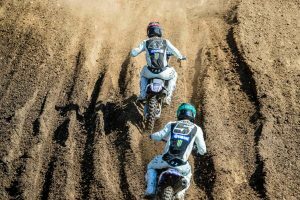 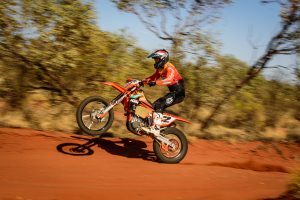 Piloting the Honda CRF450RW, this year marks Gajser’s sixth year with the brand.